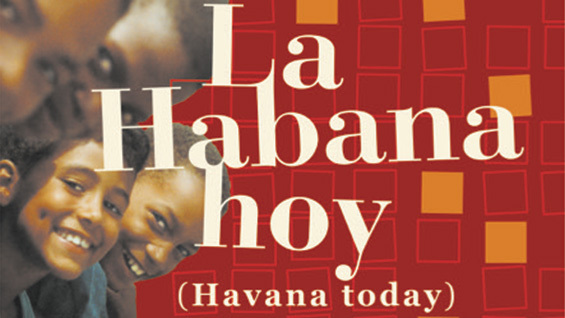 Following the screening, Malquori is joined by Pablo Massip, who served as director of photography on Havana Today, and historian Michelle Chase to discuss the film and the current situation in Cuba. Michelle Chase is an historian of modern Latin America, specialized in the Cuban Revolution. She is an Assistant Professor at the Dyson College of Arts and Sciences at Pace University. Pablo Massip is a Cuban filmmaker. He has worked as a director of photography for several Cuban feature films and has directed documentary films, including They Call Me Cuba (2014), which was presented at the 31st Chicago Latino Film Festival. He was also awarded at the 8th International Festival of Political Films (FICiP) in Buenos Aires, Argentina. Diego Malquori is an Assistant Professor of Philosophy at the Faculty of Humanities and Social Sciences at The Cooper Union. In addition to his scholarly writing, he has written and directed four documentary films on historical, sociological, and political themes, presented in numerous international film festivals.